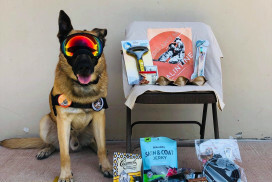 You’ve seen the movie, Max, and are awed at the capabilities of military working dogs and maybe Belgian malinois, in particular. 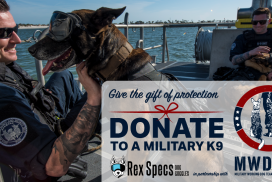 You’re thinking about adopting a military working dog or adding a malinois to your family because they seem like such amazing dogs. Here are some things that you should know before you start your journey looking for a new family member. 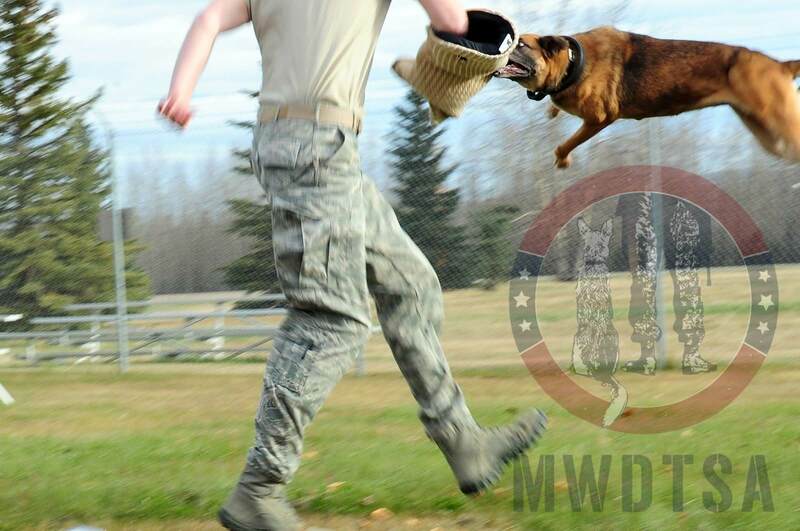 Malinois are often called maligators, for a reason, by those who know and love them. This is a brilliant breed for working and especially for hard hitting, high energy work, like military or police work. They are not, in general, a good companion breed and certainly not a dog that you can ignore and stick out in the back yard. 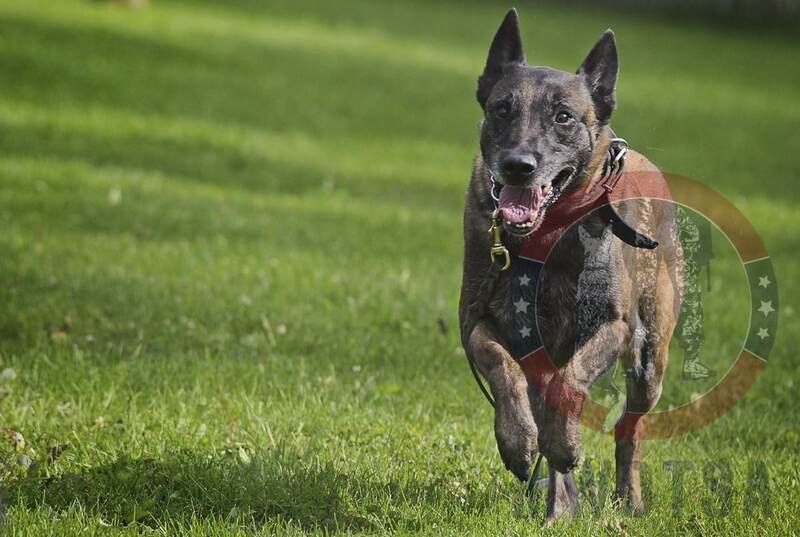 Some people says malinois is French for “Don’t Get One”, at least if you are not an experienced owner and don’t plan to spend hours daily working with your dog. These dogs require a serious job and if they don’t have a job, they will find one. Their job description may include things such as: shred the couch, chew the door off the hinges, rip up the carpet – which is probably more in line with a demolition crew than the pet you thought you were bringing home. This is not to say these dogs aren’t brilliant, they are. But, they are high drive, active and require a dedicated, experienced owner who is committed to their education, which means that being away significant amounts of the day, doesn’t work well for this breed. If you find a breeder who is content with selling a dog to a novice without asking tons of questions, s/he’s not the breeder for you. Ethical breeders will want to be sure their high drive dogs go to a working home that is a perfect match. 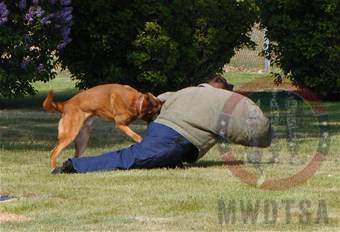 Those who love malinois are concerned that people will ignore the realities of malinois ownership and buy one anyway. If you are still thinking about adding this breed to your home, please do enough research to answer your questions. Here is a good link. Thanks to the DoD for the images. Thank you for posting up an informational page about this breed. I always worry about dogs that should just not be owned by the general public getting a popularity boost from the media. Hopefully people will read this and take it to heart. 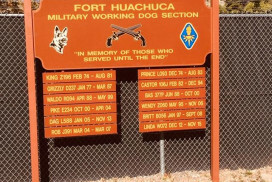 Military Working Dog Team Support Association, Inc.
© 2019 MWDTSA. All rights reserved. 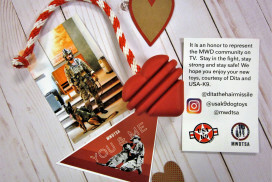 All materials are copyrighted to MWDTSA or to their respected holders.